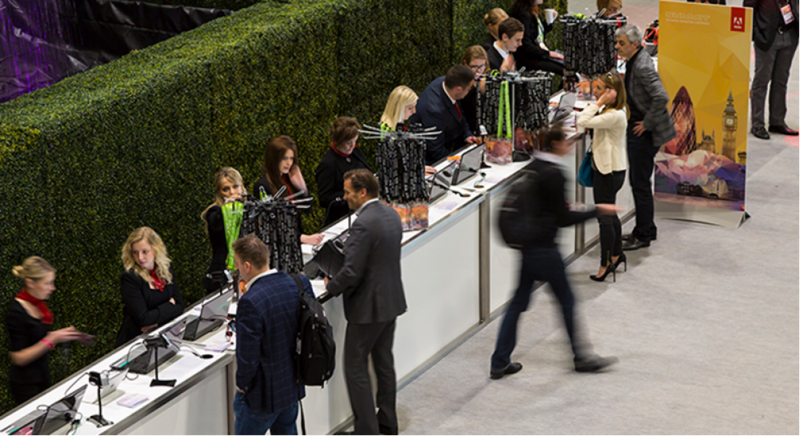 Our stunning artificial hedges are the perfect addition to create the wow factor at any event. To add that extra dramatic effect why not use them to create a magical maze? 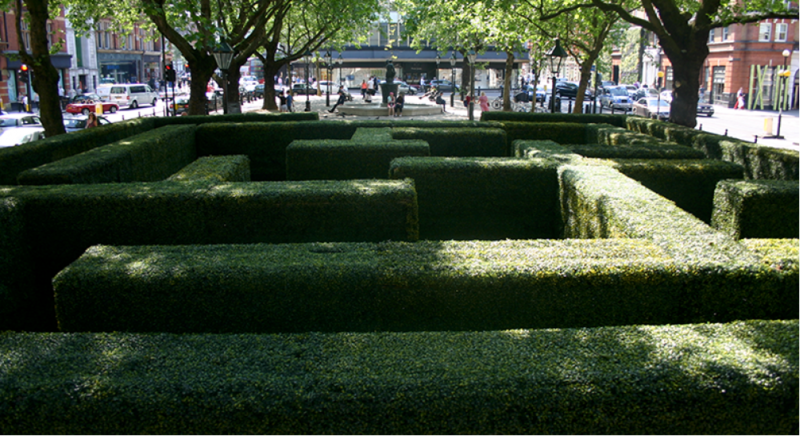 Your guests will be totally thrilled and you can rest assured that our expert maze team will install it to your specific venue requirements. 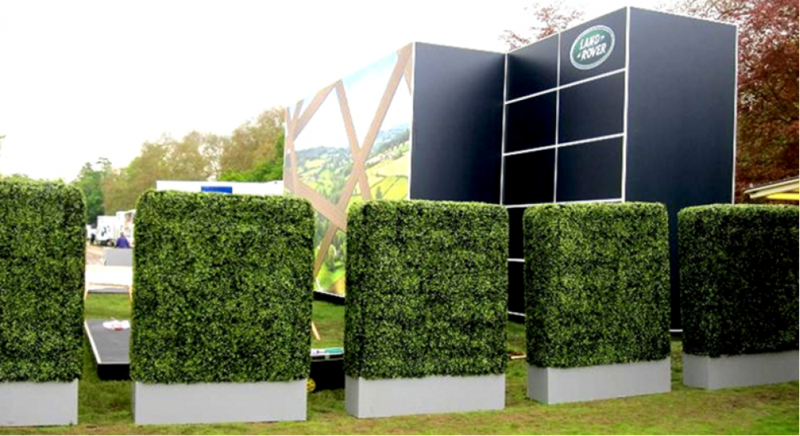 As well as creating mazes our hedges can be used for a wide variety of indoor uses at your event. Use them as a stylish backdrop for a photo opportunity or as a dramatic walkway to entice your guests in. Whether it’s a corporate event or a private affair you can be guaranteed of that extra something special at your event. Our hedges can be used for outdoor as well as indoor events as they are totally weather proof. Use them to create an extension to a marquee or as a stylish bar or food area. They can also be used as a great way to block roads or to hide unsightly facilities. They can even have lighting threaded through them to create a fantastic ambience.